From grammar school girls to working women, the pressure to be perfect is spreading like a disease. These Supergirls feel the unrelenting need to succeed -- sometimes at the cost of their own happiness and sanity. A recovering Supergirl herself, Liz Funk exposes the dangerous consequences that can come from striving for perfection. By closely following five girls and interviewing nearly one hundred more, she takes us inside the Supergirl psyche, explaining the causes of this phenomenon and showing how Supergirls can let their (sleek and shiny) hair down and find some time to relax and enjoy life! With practical advice, biting humor, and the sensitivity of someone who's been through it all, Funk's Supergirls Speak Out is the absolutely necessary companion for any girl who thinks 100 percent just isn't enough. "Too many young women feel enormous pressure to attain unrealistic standards of perfection in every area of their lives. The emotional toll is often damaging -- and can be life-threatening. 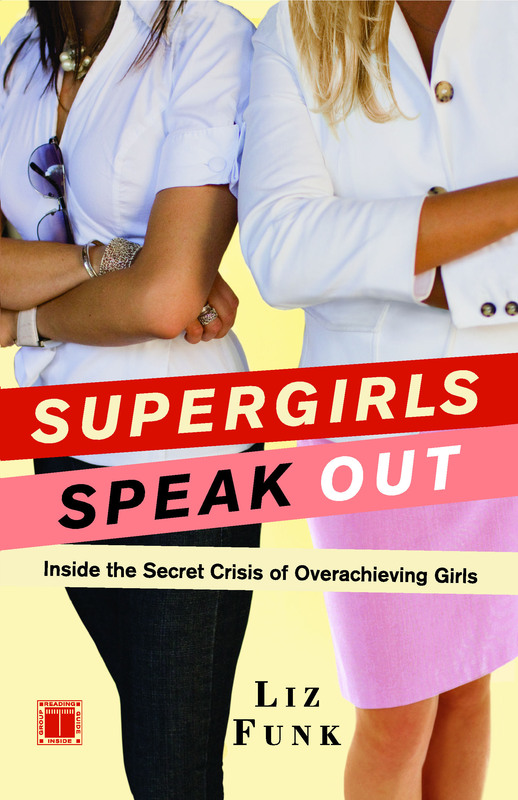 With Supergirls Speak Out, Liz Funk performs an invaluable service by examining this serious problem and exploring what we can do to help young women lead healthier, happier lives." -- Leslie Bennetts, author of The Feminine Mistake: Are We Giving Up Too Much? 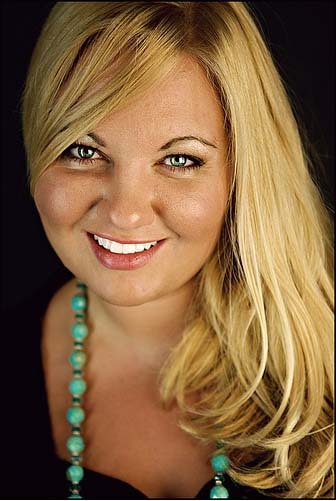 "Liz Funk's refreshing candor, rigorous research, and dynamic, accessible tone help carry her important message to the young women who need it most." -- Janice Erlbaum, author of Girlbomb and Have You Found Her?